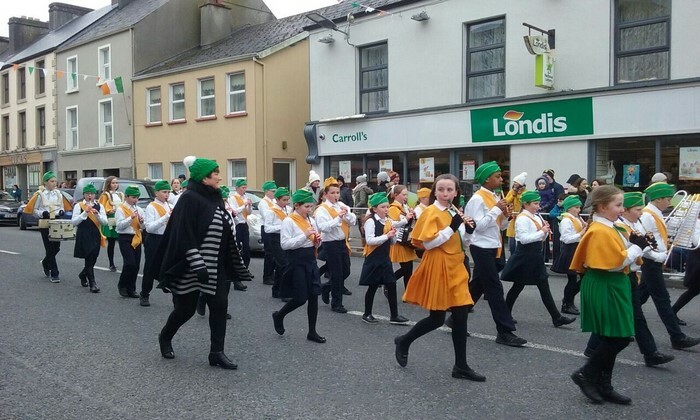 This year, as is customary, Banna Cheoil Naomh Aodáin and the majorettes took part in the St Patrick’s Day Parade in Kiltimagh. 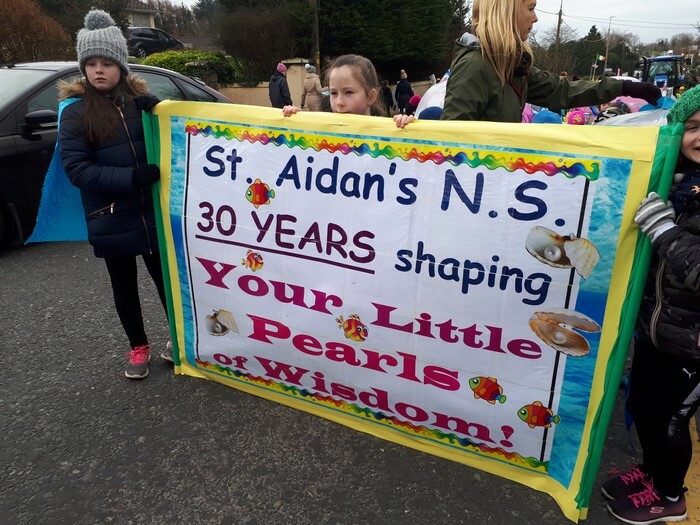 As we approach the 30th anniversary of the opening of St Aidan’s NS, the theme of our float this year was St.Aidan’s NS-30 Years Shaping Your Little Pearls of Wisdom! 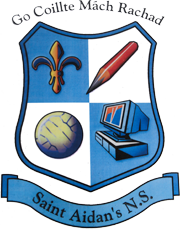 Despite the extremely cold weather, the band members, the majorettes and Junior and Senior Infants in the float, braved the elements and did our school proud! Thanks to all the staff who organised and took part in our float .